Every so often I come across a teenage guitarist who has been playing for a couple of years and has now come for lessons. When I ask them to show me how they play, they pull off a vastly impressive fast metal riff that leaves me thinking… er..perhaps you could teach me instead?! If I then ask them to play it in another key or fit it into a song it becomes apparent that they can’t do much else apart from a few riffs at lightning speed. Essentially they are a technician – something quite different to the more rounded skill of an experienced musician. Musicianship is much more than physically being able to play the song. Communication, team working and listening skills should balance technical excellence and if you are trying to integrate inexperienced musicians you’ll want to embed those skills early on. So here are some practical ideas for getting young people involved in the worship band and developing their musical maturity. 1. Learn to play the simple stuff well. 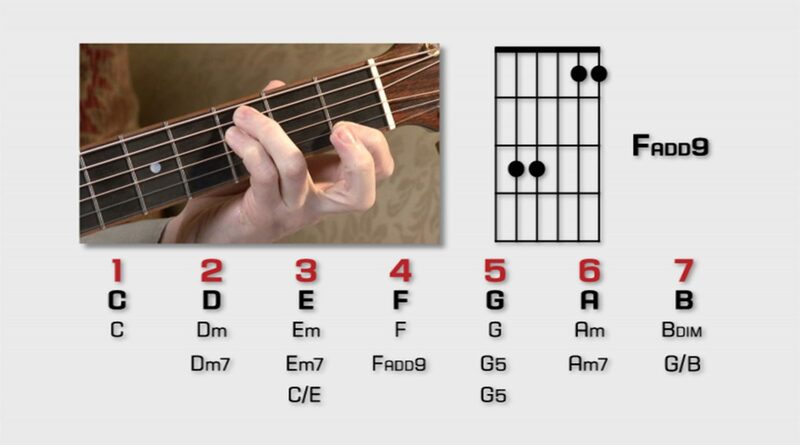 Many musicians learn a few cool chops and try to fit them into every song, at every opportunity! Many worship songs are written quite simply and the temptation for the more able musician to overplay because they are bored is sometimes overwhelming. The song then becomes like a recipe with too many ingredients. It spoils the main flavour. As I mentioned last month the way to combat this is to start with a basic groove and discipline your rhythm section to keep with it. The other instruments fit around that groove one after another and listen to what everyone else is playing. This is a great lesson in dynamics and shows them that not everyone has to playALL the time. Identify what each instrument is playing, unpack what is manageable, copy and play along. Like this they play with professional musicians whilst simultaneously developing timing, taste and listening skills. The Worship Backing Band MultiTrack Player is perfect for this. You can isolate each individual instrument stem and easily hear exactly what is being played. 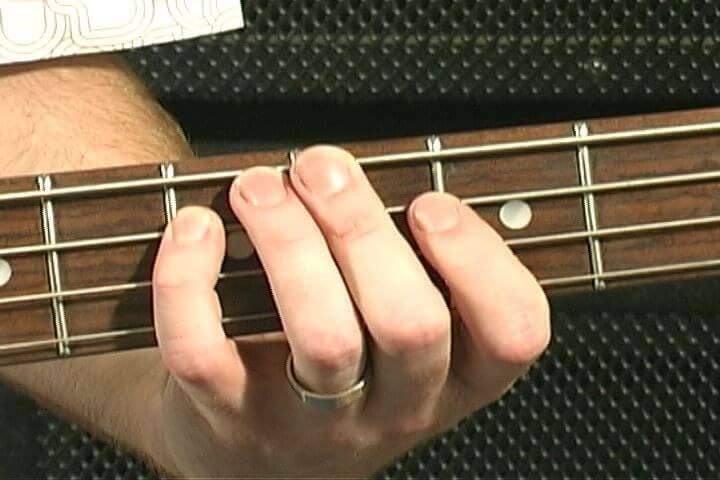 Most musicians are surprised by how simple each part really is. Listen to the recording and get the musicians to review their playing. When I first heard one of my parts on a live album I realised it was far too busy in the context of the whole band and congregation. Self realisation amidst a culture of open constructive feedback is great learning. Think about the dynamic change points in a song. How you could use your eyes and body to direct those changes? This doesn’t this mean you take your focus off worshipping God. Just glance around a couple of bars before the end of a section and be very deliberate in your body language. 1 Chronicles 25 observes the way musicians were trained. ‘Young and old alike, teacher as well as student, cast lots for their duties.’ Here is a mentoring process which places the experienced and inexperienced in the same band together. Try occasionally having two of the same instrument in the band – a mentor and a student. A co-worship leader, two guitarists, two bassists or even two drummers? This can provide a fantastic ‘copy and play’ exercise or even the main player could drop out for a verse or two to let the student take over. This counteracts a perfectionist performance orientation in worship and reinforces that you don’t have to play all the time. This is great training for new musicians to learn from playing a few songs without the full responsibility of a full worship set. 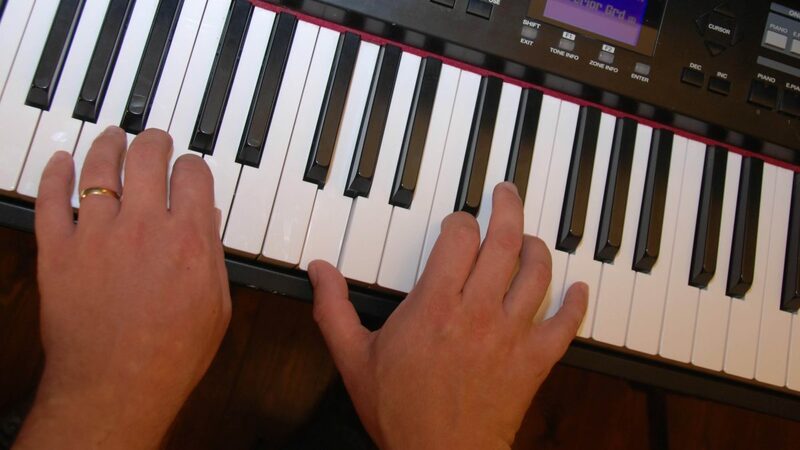 A good rehearsal is much more productive if the focus is on working the song through as a band rather than waiting for one member to learn the chords. Do also make time to jam and be creative with the songs. Help your musicians understand that even if they are not the worship leader, the emotions and focus behind their playing has the power to either draw people into worship or distract them. 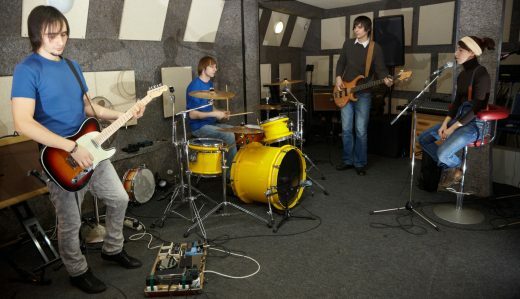 Inexperienced or younger musicians can enjoy increased confidence by playing along with backing tracks. The Worship Backing Band MultiTrack Player is perfect for this and will help them stay in time as well as cover off any mishaps. You can select to have just some of the instruments in the mix or all of them. You can even vary the amount of the backing track that the band or congregation hear in comparison with the live musicians. Like this your youngsters get to play alongside some of the best Christian musicians in the world today! Even if you are not a great musical technician, encouraging wider musicianship skills will mature your band in serving the congregation in worship. You will also find that as you unpack and teach what perhaps comes naturally to you your own musicality will increase as you pass that knowledge on. 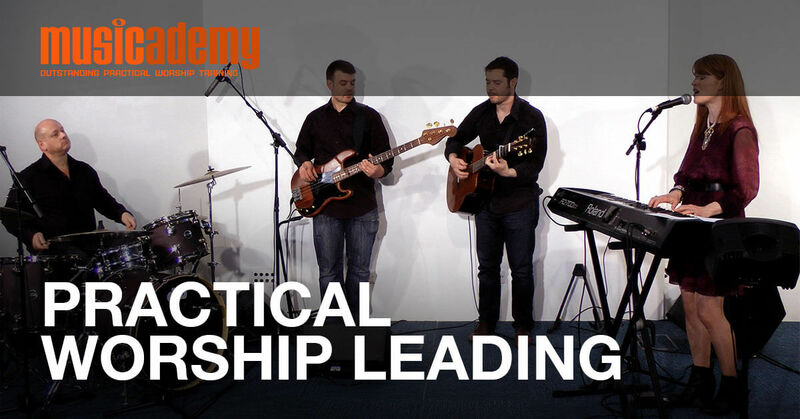 We cover all the above and more on our Worship Band Skills course. Available on DVD, as a download and also in our subscription website. This entry was posted in Worship training. Bookmark the permalink. Trackbacks are closed, but you can post a comment.